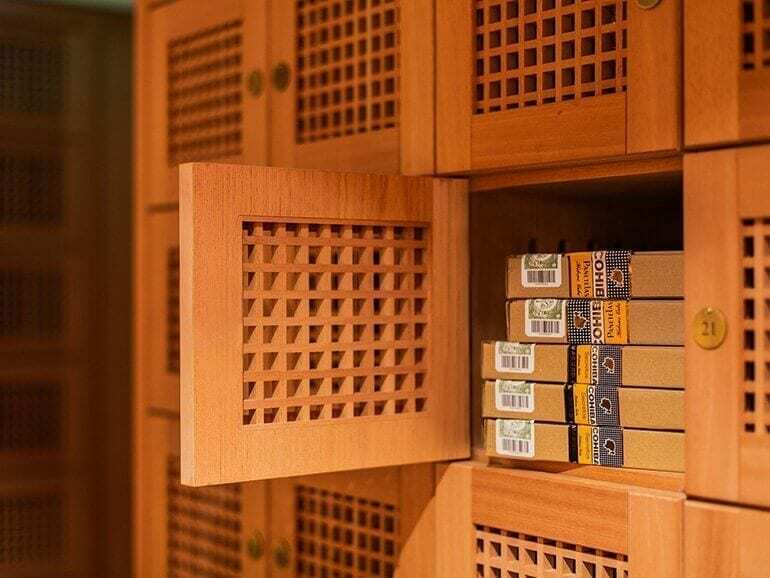 La Casa del Habano comprises more than 140 tobacco shops specializing in Habanos worldwide. Find the details on all of them here. Baqer Mohebi Enterprises, distributor of Habanos to the United Arab Emirates and Oman, is celebrating its 20th anniversary with the opening of a new La Casa del Habano located at City Walk in Dubai, one of the city’s most attractive and buzzing neighborhoods.